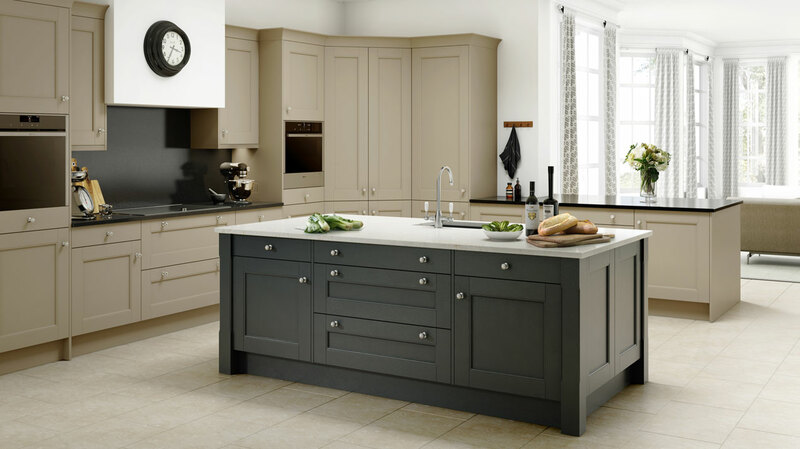 A Shaker Kitchen combines three main elements: simplicity, flexibility and hardwearing. 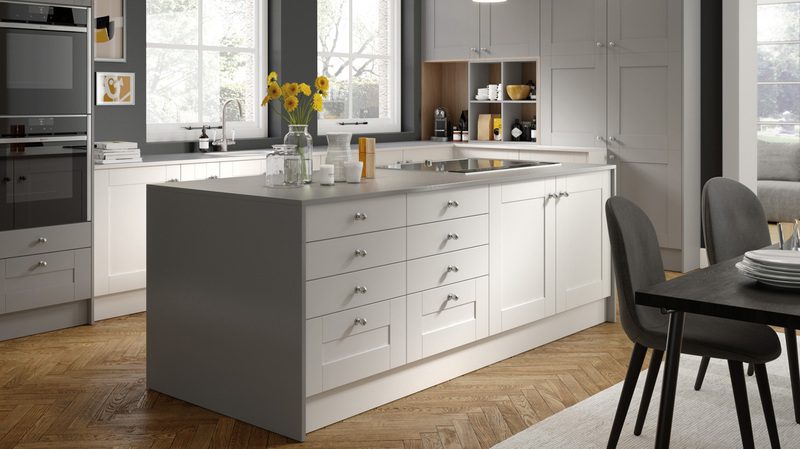 In this very trendy kitchen style, the doors take on a square framed design with an inset flat centre panel. 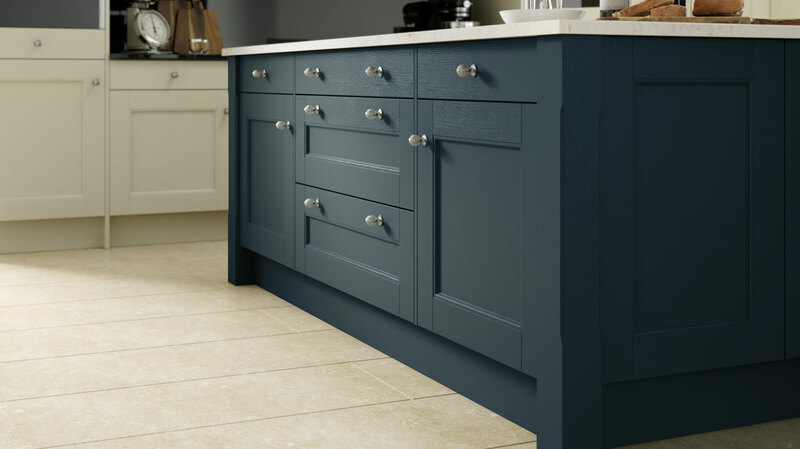 The great advantage of the Shaker style is that it looks fantastic in a wood-grain, matt and even gloss coloured finishes. It goes really well with traditional and modern settings and its hardwearing quality makes it a favourite for family homes. Ultimately, what makes the Shaker doors so hardwearing is a technology called “thermofoil finish” or vinyl wrap.  That means that thermofoil laminate is applied to the medium-density fibreboard (MDF) doors using an intense heat and pressure-bonding process. 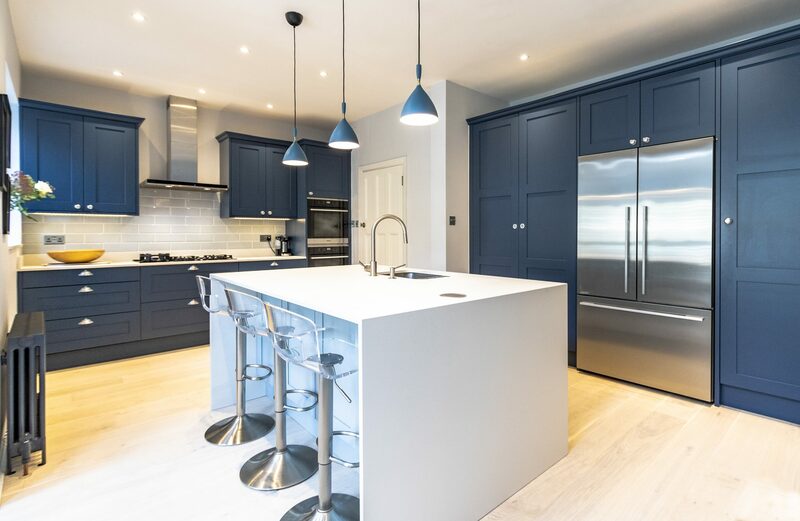 Whether traditional, modern or classic, at Richmond Kitchens we have a wide range of high quality Shaker Kitchens to put together your perfect kitchen.